Out of hours please ring 0115 9667920 initially and the phone will be diverted to our duty vet either at Oak House or our out of hours partners at Vets Now. During normal opening hours emergency cases are treated at our Plains Road surgery. If you need to bring your pet to the surgery with an emergency please ring on the way so we can ensure our vets are ready to see your pet. 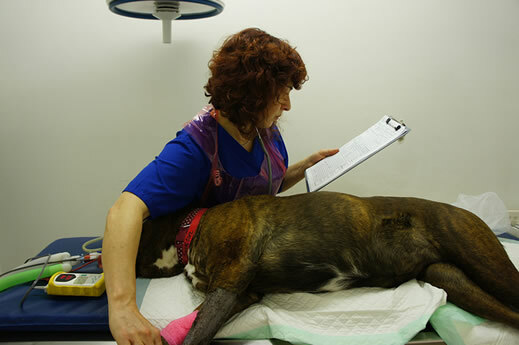 Vets Now is a dedicated emergency clinic located at the PDSA Hospital, Dunkirk Road, Dunkirk, NG7 2PH. Their direct phone 0115 978 9143.